blends harmoniously into the gently rolling countryside. 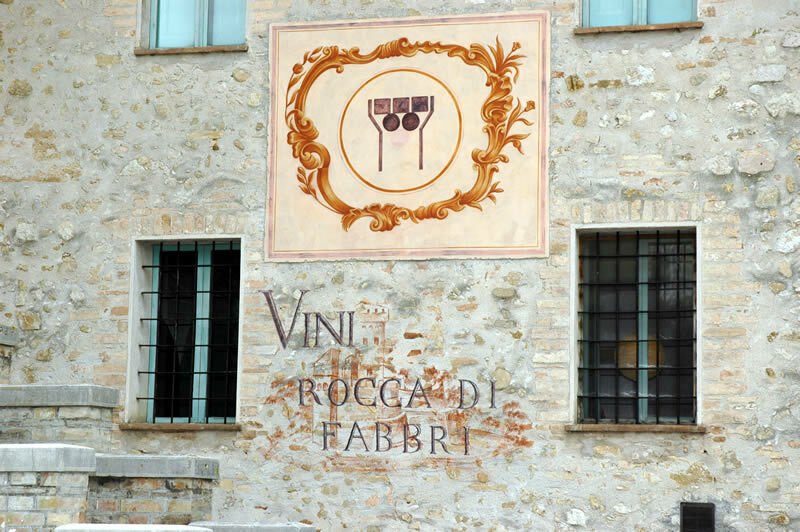 Built inside a restored , the Rocca di Fabbri Estate winery, has been making excellent wines since 1984. For the winery and cellar, it was necessary to restore and refurbish the buildings located inside the walls and to build a new building to house the winemaking machinery and equipment. 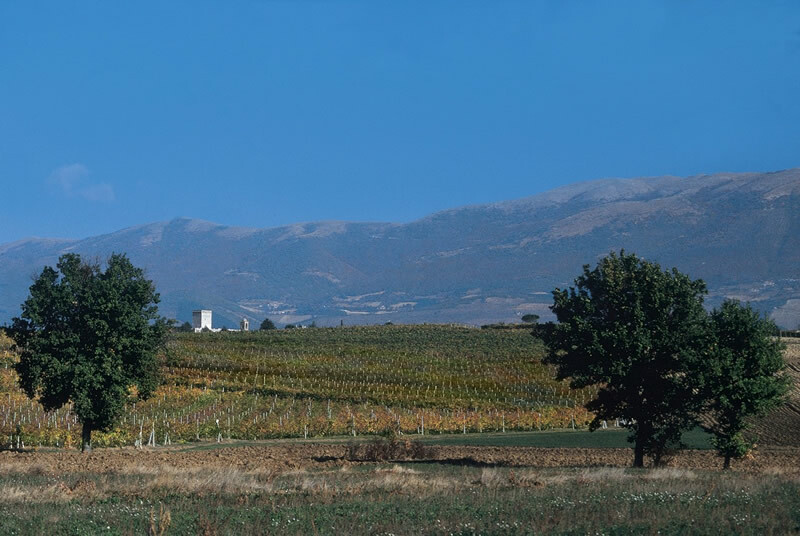 The latter construction, built outside the walls, is completely new and connected via a tunnel to the adjacent vineyards (60 ha) that lie inside the D.O.C. dei Colli Martani e D.O.C.G. 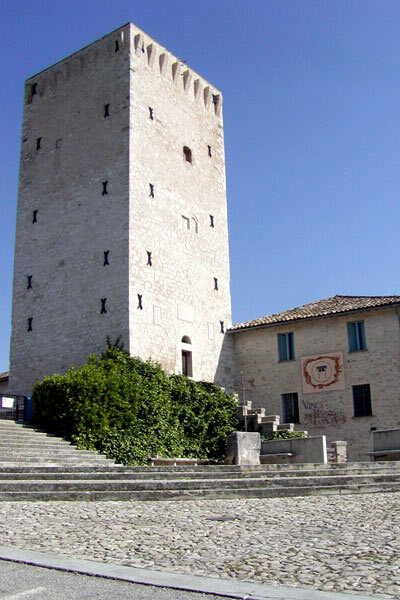 del Montefalco. 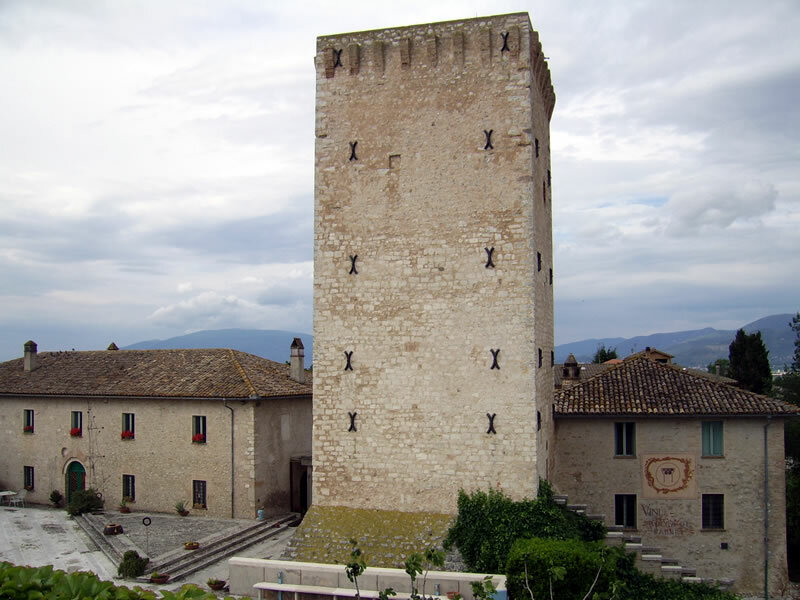 Just a short distance from the apartments, the Rocca di Fabbri Estate cellar is a magical place where visitors can enjoy guided tours and delight in tastings of DOCG Montefalco wines.